Aluva (formerly Alwaye), is a town of Kochi in the Ernakulam district of Kerala, India. Located on the River Periyar, Aluva is the industrial epicenter of the state. A major transportation hub, with easy access to all major forms of transportation, Aluva acts as a corridor which links the highland districts to the rest of the state. Aluva, home to the summer residency of the Travancore royal family - the Alwaye Palace - is also famous for the Sivarathri festival celebrated annually at the sandbanks of Periyar. The Advaita Ashrams in Aluva founded in 1913 by Sree Narayana Guru, one of Indias greatest social reformers adds to the cultural significance of the town. Today, whilst part of the Kochi urban agglomeration, Aluva is an autonomous municipality, its civic administration conducted by Aluva Municipal Council. The town also serves as the administrative centre of the Aluva taluk.The headquarters of the District Police Chief of Ernakulam Rural Police District, Superintending engineer, PWD(Roads) and of the District Educational Officer, Aluva are also located here.It is the starting point of Kochi metro rail under construction. 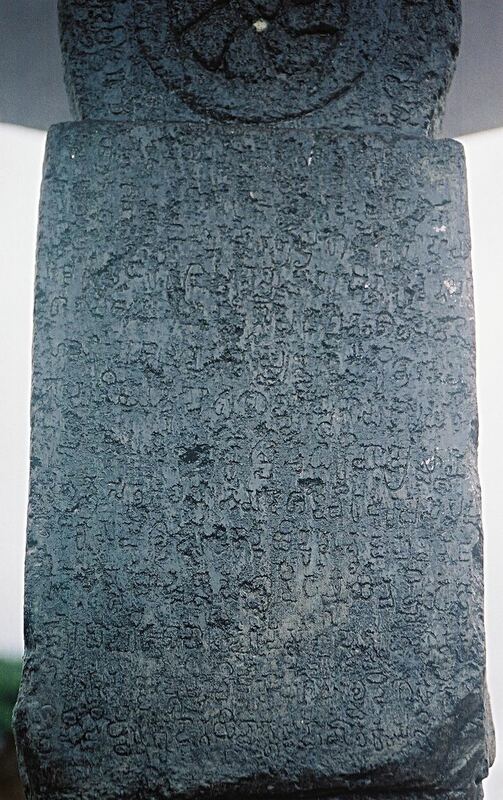 Archaeologists have found evidence of settlements in Aluva as far back as 250 BC. 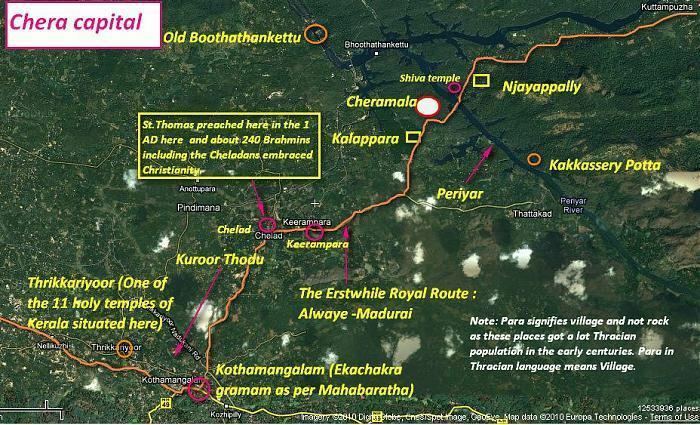 The place used to be a continuous area of land spread across Kakkanad and Alangad; historians have recorded that it was so up to AD 1341. The town, by then thickly populated, became a holiday resort and a centre of commerce. 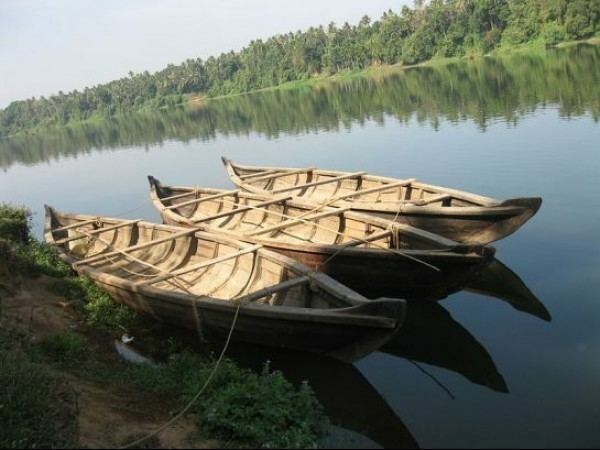 Mangalappuzha, a branch of Periyar which bifurcates at Aluva was known to be the nerve centre of trade and commerce in this part of South India. Before Indian independence, Aluva was part of the Kingdom of Travancore and was the official summer residence of the royal family. The etymology of the name of the town of Aluva has been the subject of speculation for centuries. One of the more accepted version relates to the mythological story of Hindu god Shiva drinking the Kalakootam poison to save the world. It is said that Shiva with the poison -Alam- in his mouth -Vaa- was made into a deity which was then rested in a temple in Aluva. The Sivarathri festival for which the town is famous for is celebrated in the honor of Shiva. In the twentieth century, when there was a community of Jews in Cochin, some used to have holiday homes in Aluva on the banks of the River Periyar. it also has a name "gate way to east"
Tourists would find the Manappuram on the left as a long stretch of sand bank followed by a plain. In the festive weeks of Sivarathri lakhs gather here. By going downtown from the NH bypass after the bridge, you will be heading towards the Bank Junction.The road ahead would take you to the Palace Road. This road runs parallel to the Periyar along the Municipal Park, Aluva Palace(now the Guest House), and Sivagiri Ashram. Sivagiri Ashram has a small temple which worships Sree Narayana Guru.